My name is Toluwalade Toyin-Kehinde but my friends call me Lade and i’m OBSESSED with all things Fashion and Lifestyle. So I started blogging in 2013 (on a previous website) as my little escape from the stress that comes with being a medical student in the Philippines. My blog then was just somewhere to share random musings on various things. 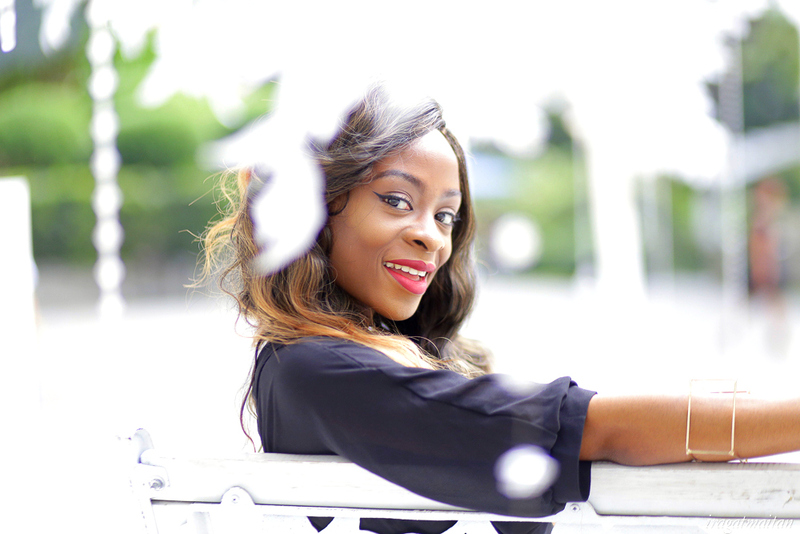 But by 2015, i realized that a blog could be much more than a journal of random thoughts and so i re-branded and launched Toyinwithfashion as a simple creative outlet for fashion & lifestyle enthusiasts, bloggers, and beauty lovers. Since then, this site has quickly grown into a collective of creatives from all around the world. Through these years, i have learnt a lot on creating and improving blogs, tips and tricks of fashion & style and several beauty hacks for everyday living. So if you love any of these, you’ll feel right at home here. I am also a contributor on lewalifestyle. Stop by sometime for equally amazing reads on beauty and lifestyle. Here are some places on the web I’ve been featured in! Any paid collaborations or sponsorships (or care/of gifts) are disclosed within the respective editorial. All images are owned by toyinwithfashion.com unless otherwise stated. All images may be used only with appropriate credit or permissions. Contact Website Owner with any questions.